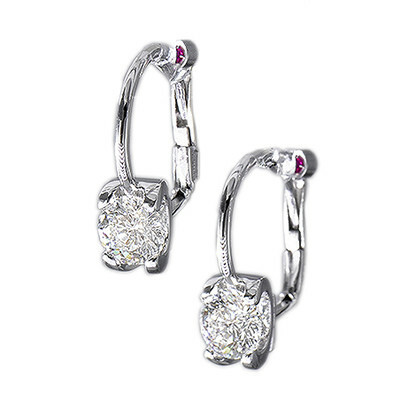 Sparkle from across the room with these Roberto Coin Cento diamond earrings. Each piece is crafted in 18kt white gold, and each diamond rests at the bottom of a euro wire hoop. 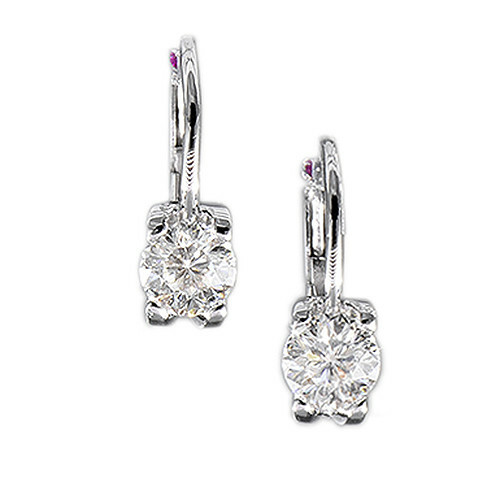 The Cento diamond has a total of 100 facets, so the brilliance of these Roberto Coins earrings will not go unnoticed!